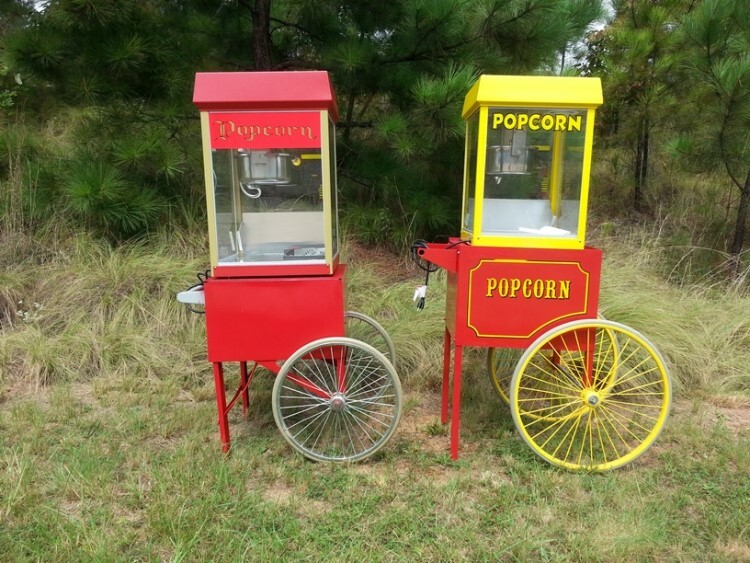 When the smell of popcorn fills the air, everyone knows that the party is about to begin. 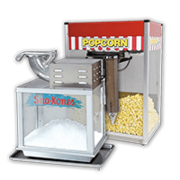 Recreate that great party time feeling with our commercial grade popcorn machine rental. 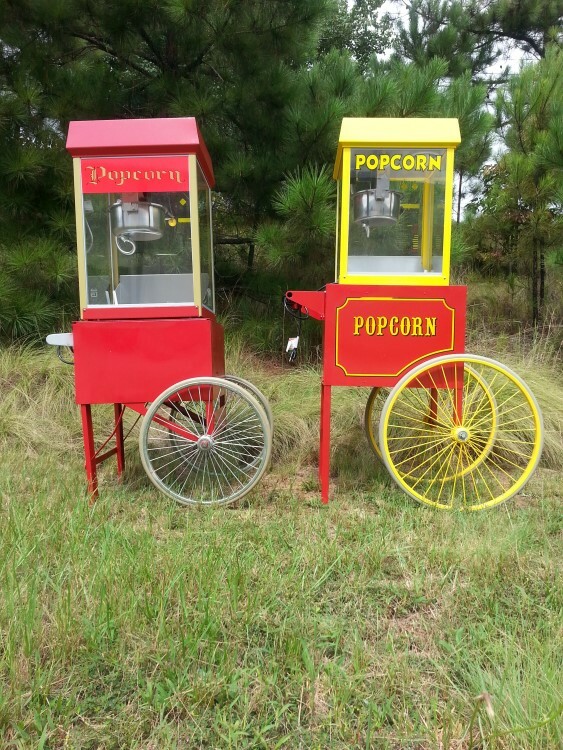 Each rental comes with everything that you will need to create 50 servings of popcorn. 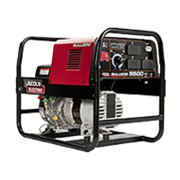 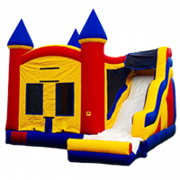 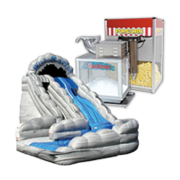 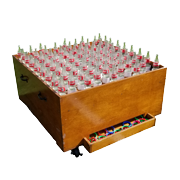 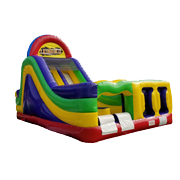 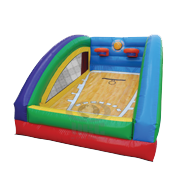 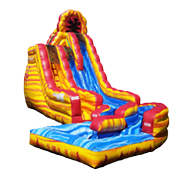 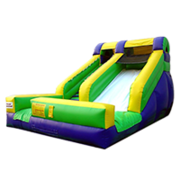 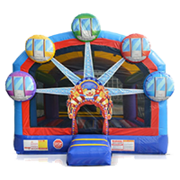 So if you are looking for something to add to your inflatable rental for a birthday party, event, carnival or movie night, or popcorn machine rental is just what you are looking for. 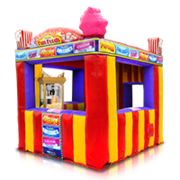 Also, check out our other great fun food & concession machine rentals. 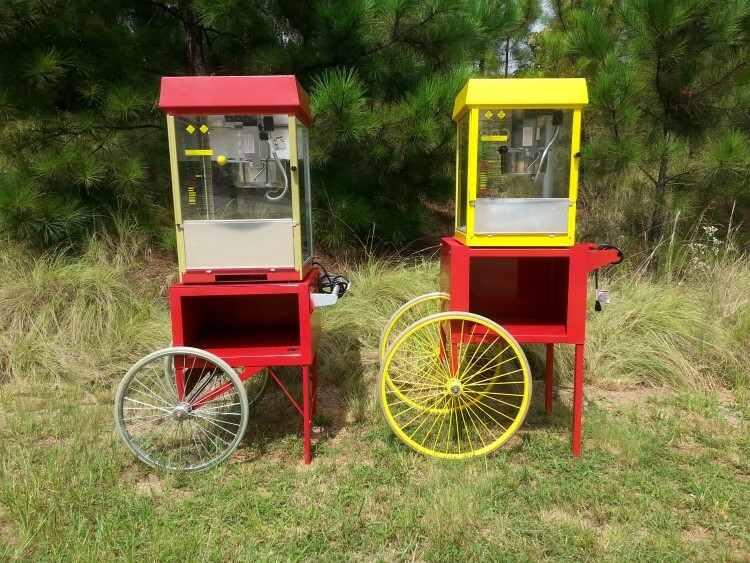 Our popcorn machines come in 2 stunning colors, and though you may request one color or the other, we will try but cannot guarentee which one you will receive. 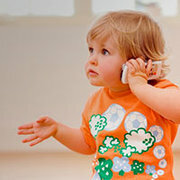 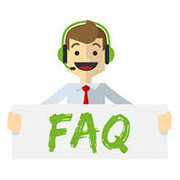 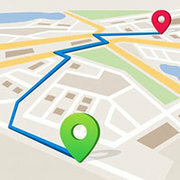 If you have a preference, please let us know when booking, and we will accomodate your request if at all possible. 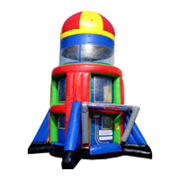 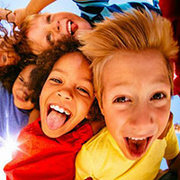 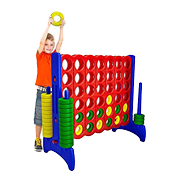 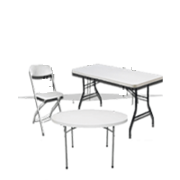 Jump 2 It Party Rentals is located outside of Atlanta, in Newnan, Ga and services Atlanta, Peachtree City, Newnan, Fayetteville, Carrolton, Tyrone, Brooks, Senoia, Riverdale, Jonesboro, Douglasville, Palmetto, Sharpsburg, Union City, Griffin and the rest of the Atlanta metro area for Popcorn Machine Rentals.